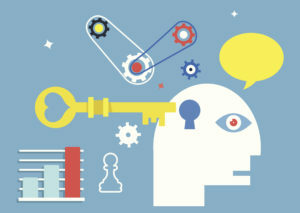 This page will provide resources for Self-Gamification, a unique self-help approach combines three brilliant methods and helps you manage your projects — and your life — easily by turning any activity into a fun, effortless and successful game. The latest news is posted at the top, right after this paragraph. The interest in the online course “Motivate Yourself by Turning Your Life into Fun Games” is growing. Note that the offer will end as soon as all 100 spots (reserved initially) are taken. Here is a video introducing a book crowdfunding project Self-Gamification: Turn Your Life into a Fun Game. The project didn’t reach its target, but the video gives an idea of what the book will be about. I am working right now on finalizing the manuscript. 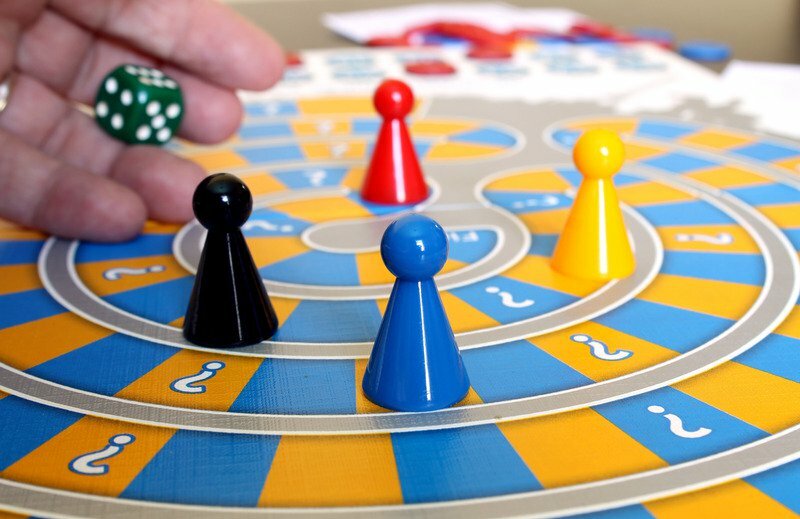 A set of slides from a seminar introducing the audience to reason why it makes sense to turn projects, project management our lives, in general, into fun games, and how it can be done. 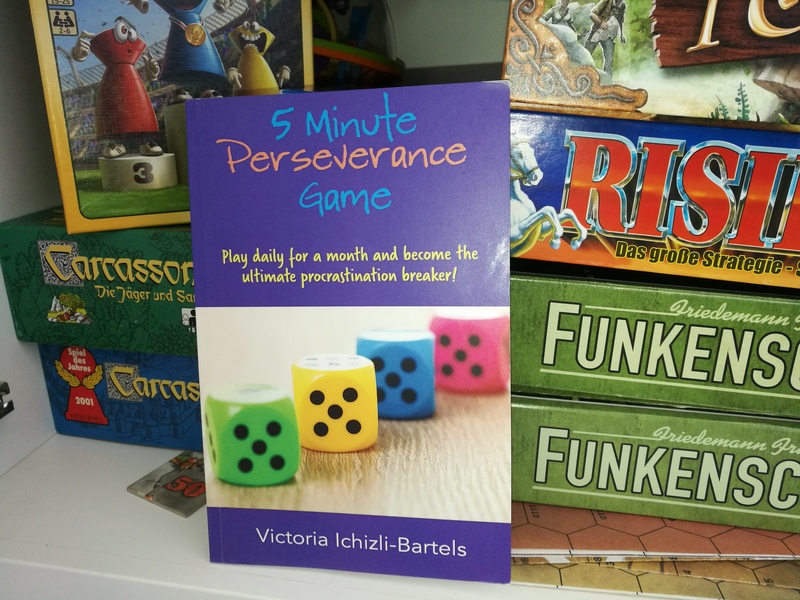 Self-gamification started with the little book called 5 Minute Perseverance Game: Play Daily for a Month and Become the Ultimate Procrastination Breaker.